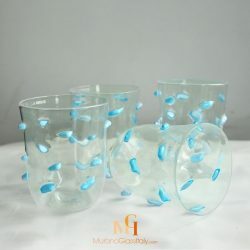 Impress your guests with a glass that is anything but what they would expect. 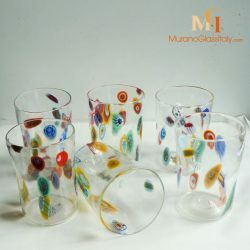 It is amazing how a beautifully formed glass make any drink much fancier. 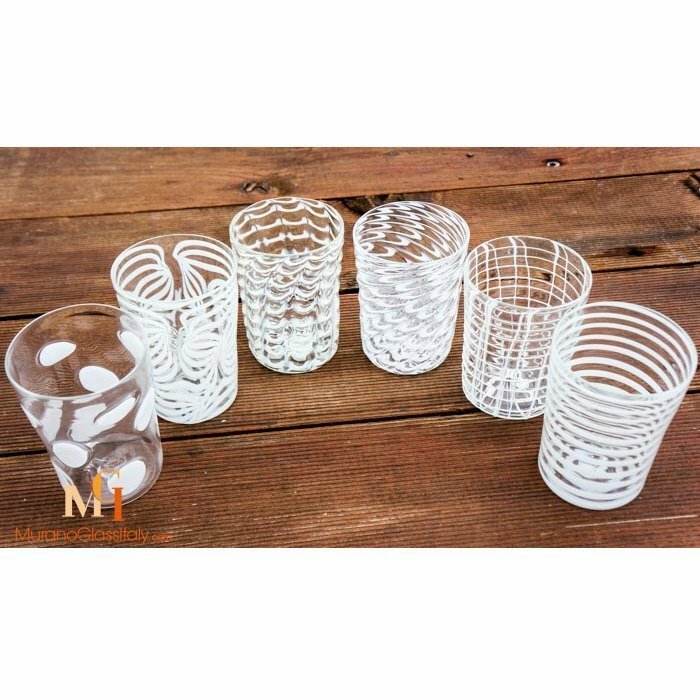 The displayed drinking glasses combine modern features together with elegant elements furnishing your home with impeccable style. 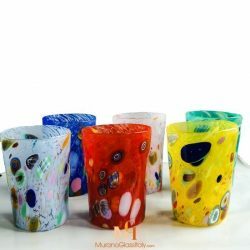 Anybody will consider it a great experience to drink form these beautiful creations. 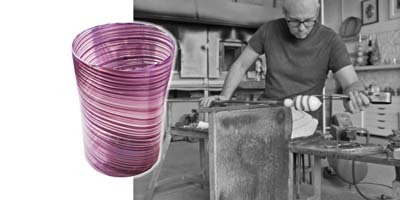 Shop outside of the big box! 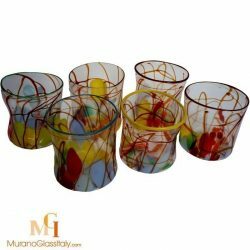 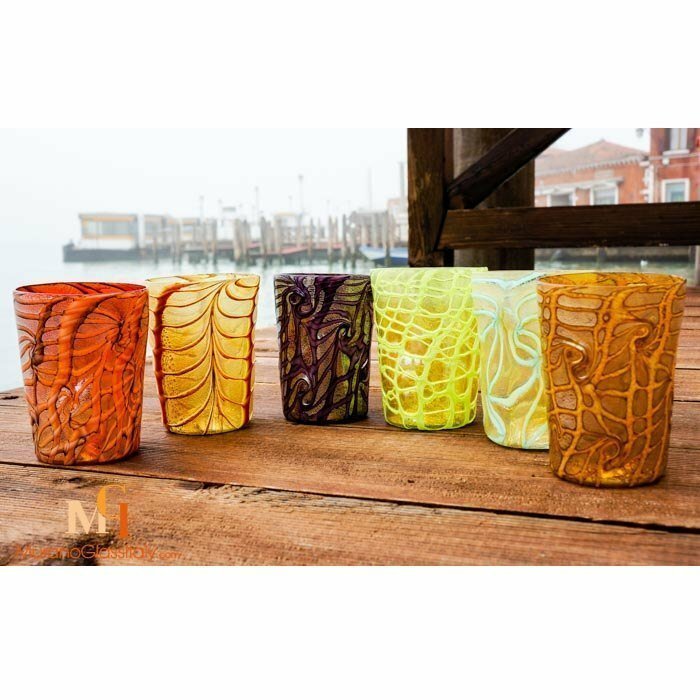 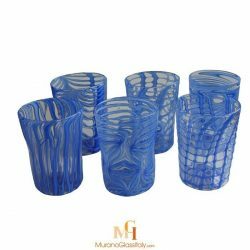 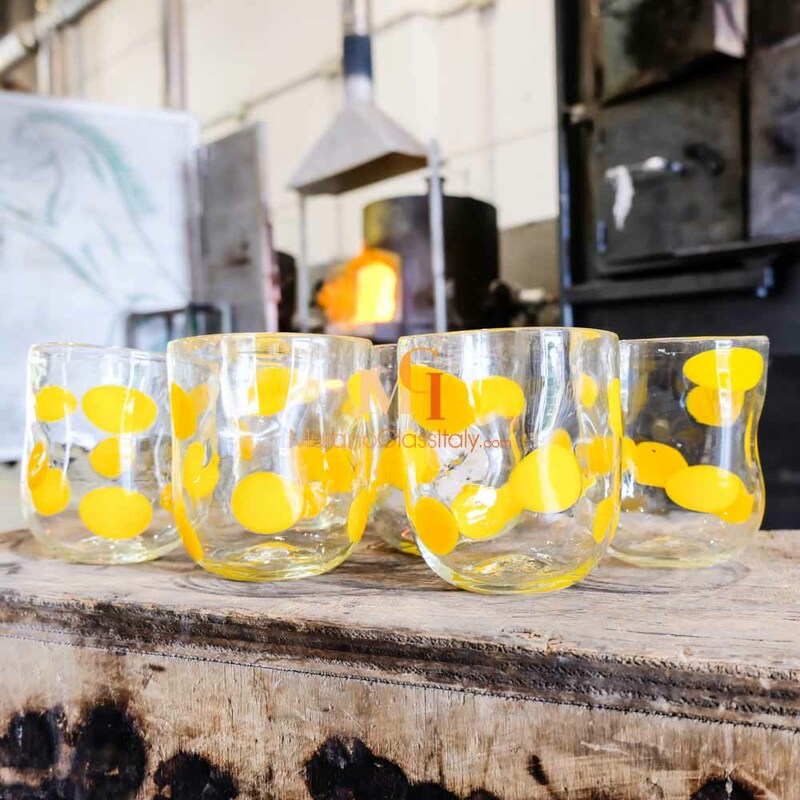 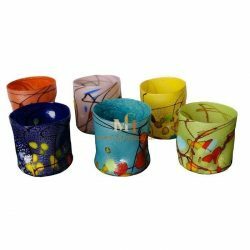 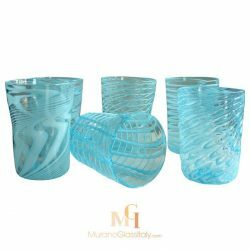 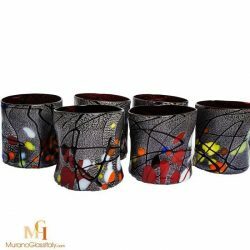 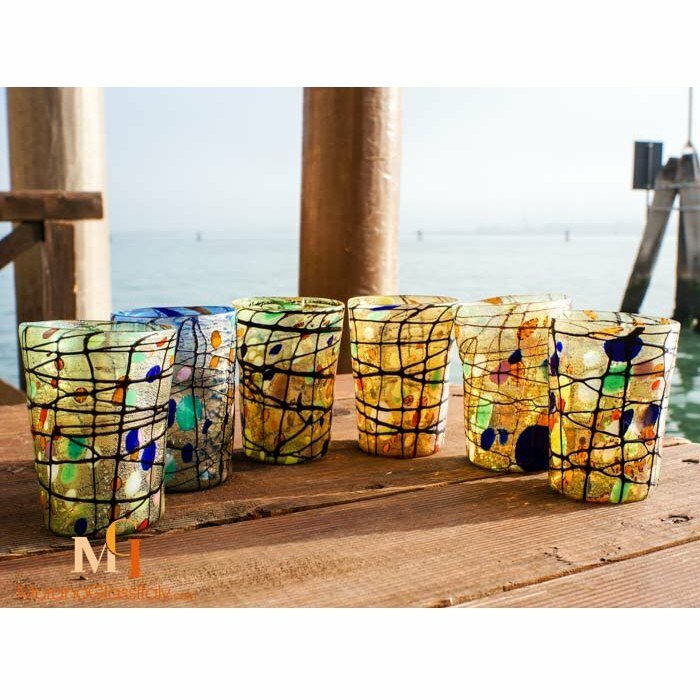 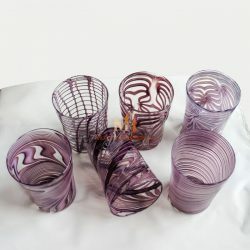 Discover a fine selection of hand blown Murano drinking glasses made of genuine Murano glass in the lagoon of Venice, Italy. 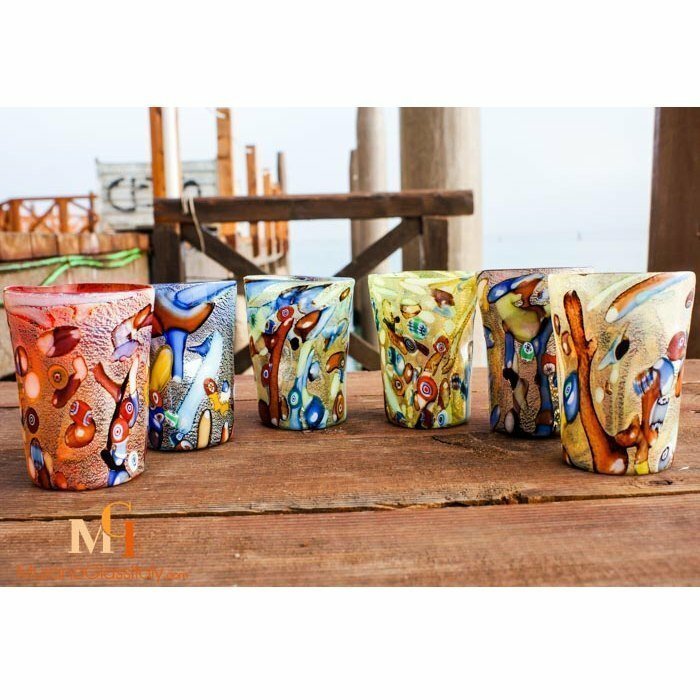 The artworks are signed by the artist, labelled by the atelier and certificate of origin is provided.